In a development sure to confuse racist uncles everywhere, a British man has taken an American’s job in Mexico. 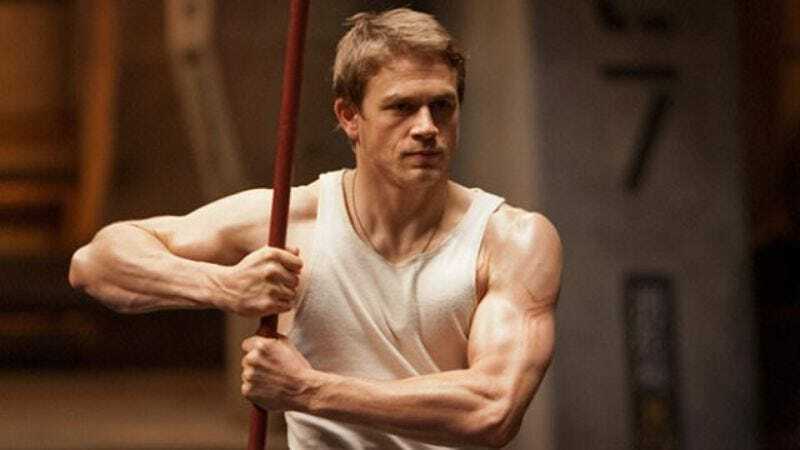 Fresh off Sons Of Anarchy, Charlie Hunnam is now attached to star in American Drug Lord, the true story of an American-born drug dealer who became the chief enforcer for one of Mexico’s most notorious drug cartels before starting his own cartel. According to Deadline, Legendary Pictures has acquired the film rights to the 2011 Rolling Stone article “An American Drug Lord In Acapulco,” with the intent to make it a star vehicle for Hunnam. Entertainment Weekly confirms that Hunnam has joined the project. The original article chronicles Edgar Valdez Villarreal, nicknamed “La Barbie” as a riff on an earlier nickname, “Ken Doll,” that was given to him in high school, in reference to his light hair and complexion. The Mexican-American Valdez went from football-playing Texas good ol’ boy to pot and cocaine dealer to, eventually, head of the Los Negros gang, which began as the enforcement wing of the Sinaloa Cartel. Valdez had recently launched his own Independent Acapulco Cartel when he was arrested in 2010. He’s said to be the only U.S. citizen to ever lead a Mexican drug cartel. Legendary has tapped screenwriter Jason Hall to write the script. Hall was just nominated for an Oscar for American Sniper—which, come on, guy. Enough with the American [Blank] trope, already. Unless these are all just really dark American Pie sequels?